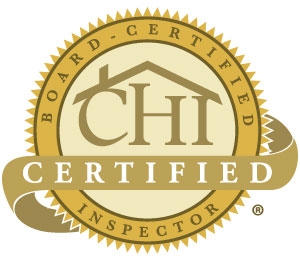 Jay Jaquess a Austin Home Inspector has completed the Professional Real Estate Inspection Certification Program. His certificate can be viewed here Graduate. Jaquess, a Austin Home Inspector skills and training don’t stop there. He furthered his education with ITI® and InterNachi® to earn the prestigious CHI®, PHI® and ITI® certifications. No other Austin home inspector protects you better. Since 1994, A-Pro® Home Inspection has helped hundreds of thousands of clients make smarter, better and more informed decisions as they buy or sell a home. As one of the leading Austin Home Inspector (s), A-Pro not only offers you the best possible home inspection, service, and value, but also provides you with the peace of mind that your investment is protected through our iron-clad 120-day assurance guarantee. The A-Pro Austin home inspector serves the following areas: Bay Saint Louis, Biloxi, Diamondhead, Diberville, Gautier, Austin, Kiln, Long Beach, Moss Point, Ocean Springs, Austin, Pass Christian, Saucier, Vancleave, Waveland, Picayune and surrounding areas. Tagged Austin home inspection, austin home inspector.